Easton Synergy HSX Youth Shoulder Pad | Sports Etc. 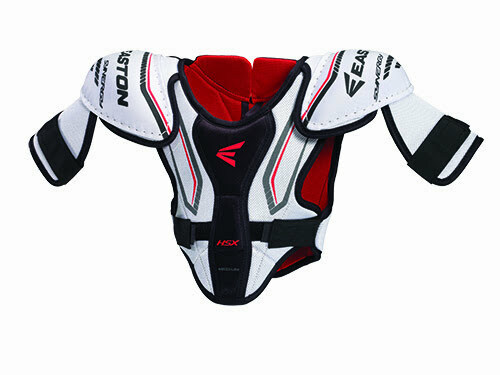 The Synergy HSX is a basic shoulder pad for a learn-to-skate child. Generic foam padding with plastic shoulder caps for protection.